I use this for card making and die cutting and in my Cricut it is wonderful to use. 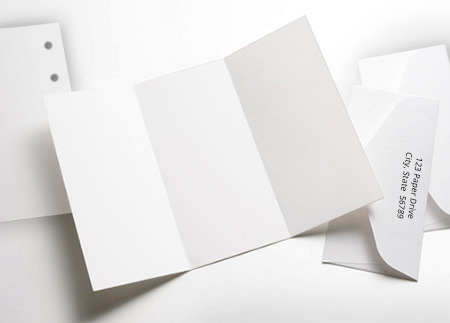 Smooth card stock with nice body. I like the smooth finish of this card stock. It is a great weight for papercrafting and has nice body. 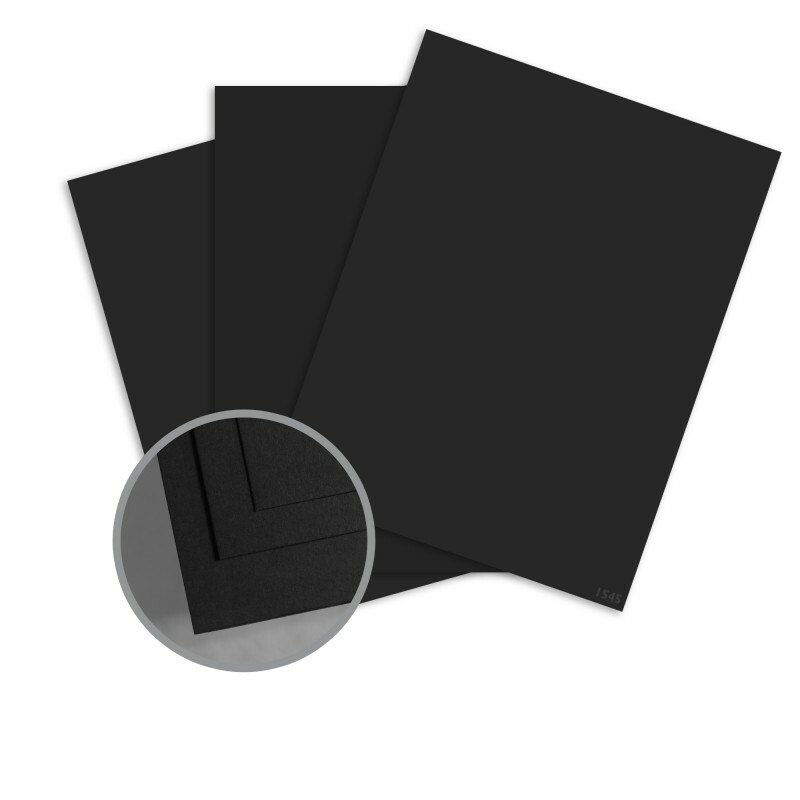 I use this card stock for album matting and scrapbook inserts. The choice of colors is excellent but the black is my favorite along with the Ivory. I also use it for Greeting Cards as it bends with no problem and keeps it's shape. I will continue to but this product and I really like the Company. Shipping is fast and on time with great packaging. Thanks for a great product as all of your products are. The materials I bought were perfect. I will be purchasing again. PERFECT for use in die-cutting machines. 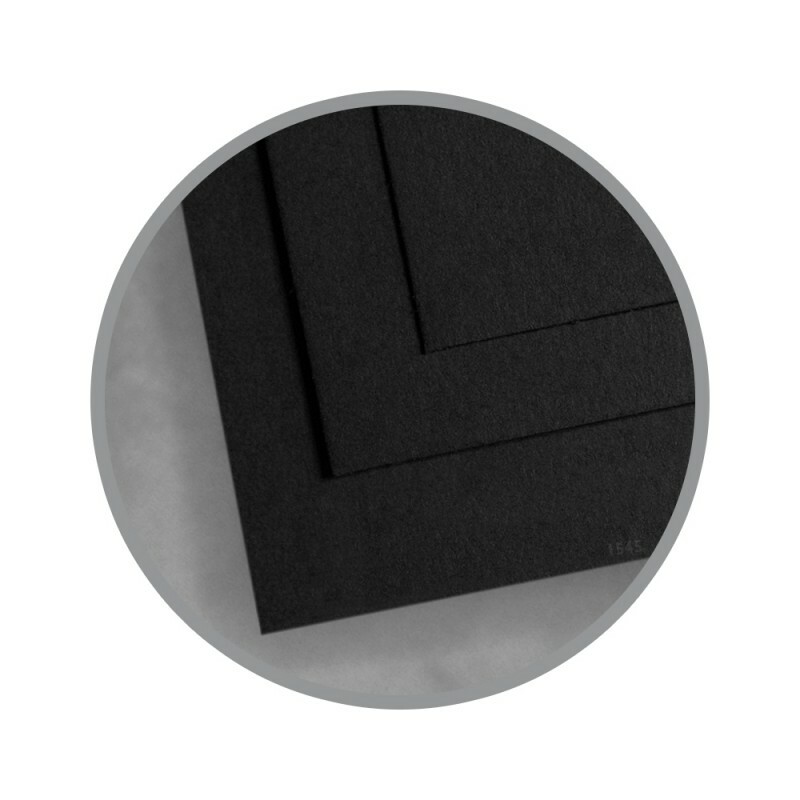 I use this cardstock for my cardmaking business, and it is perfect for using in my electronic die cutting machine. Lesser papers don't hold up well to the cutting blade and start to shred, but this works beautifully. Best cardstock I have found anywhere. Great for scrapbooking and paper crafts. This is exactly the weight for my cards and scrapbook page backgrounds. The price is excellent and a great value. I just wish that this came in a multi color pack so I could see the actual colors. This was a great deal and I am very pleased with the quality of paper. I do a lot of scrapbooking and this paper was definately more reasonably priced than through scrapbooking companies. I will definately be stocking up through ordering from the Paper Mill Store.com!